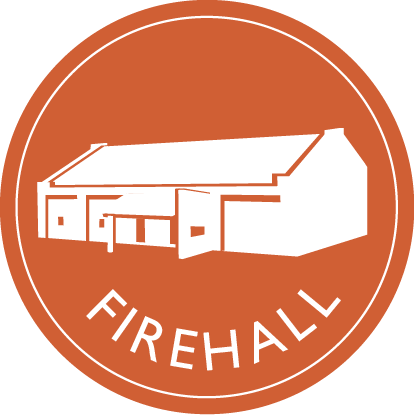 The Firehall is a flexible black box theatre. 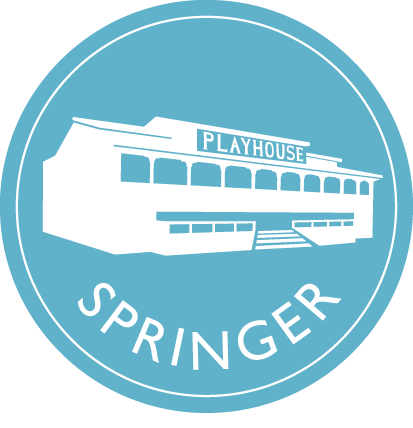 This means that every time you come to see a show, you may find the theatre set up differently. You will never be more than a few feet away from the stage in this wonderfully intimate venue. If you have any questions about the seating configuration for your event please call the Box Office.